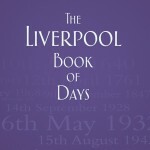 This is a simple book with a simple premise: 365 historical stories of Liverpool, attached to their dates. The whole thing is presented in an attractive hardback, and is just the thing for flicking through when you’re waiting for the kettle to boil. The format and title almost give it the look of a compact Bible, though it clearly aims to conjure up the Chambers’ Book of Days, which had a very similar, if wider ranging, remit. I’ll come clean straight away: I’ve not read this whole book yet. It’s over 350 pages long (of course!) and each entry is of a decent length. Also, I quite fancy going through it like a calendar, reading a day at a time throughout 2013. Perfect for a few moments’ morning procrastination. I said it was a simple book, and that’s no exaggeration. There’s no introduction or closing comments, just straight into January 1st, which, for the record, was the day in 1847 when Dr. Duncan became the first Medical Office for Health. I suppose they could have used one of many facts for the first day of the year, so it’s good to see such an important one taking pride of place. The rest of the entries cover all aspects of Liverpool’s history, such as local pageants, openings, crimes and criminal escapes, funerals and sailings. It also covers more obscure events, like the time the Caledonia delayed sailing to wait for a passenger, which fortuitously allowed another passenger to nip back on board to grab some essential paperwork. I’ve probably made that sound dull, but that’s just because I’ve left out the rest of the story. 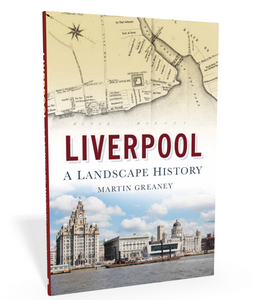 This book contains many such snippets of life in Liverpool, with the smallest details often hiding the most interesting events. From the pages I’ve read, it’s impressive that Steven Horton (also author of Street Names of the City of Liverpool) has managed to collate so many truly interesting details. I’ve read many other books of this format (as well as the calendars it so resembles) where you can see when the ideas ran out around October. Having said this, I did notice the odd tenuous link, such as the entry for 11th September 2001, where the effects on Liverpool (the bishops’ reactions, increased airport security, delays to Atomic Kitten filming a video…) could have been repeated in any city on Earth. Still, there’s not enough of these weak links to spoil the book as a whole. So, it comes down to the important decision: is this a book for you? Well, as you’re no doubt a Liverpool history buff, then the answer is probably yes. Every page is filled with history, and in quite some detail. You’ll also find stuff in The Liverpool Book of Days that you didn’t already know, which for me is getting harder and harder to do. If you’re into your nostalgic ‘how things used to be’ books, or are looking for something full of old photos, then there are plenty of other books you’ll be much better off getting. 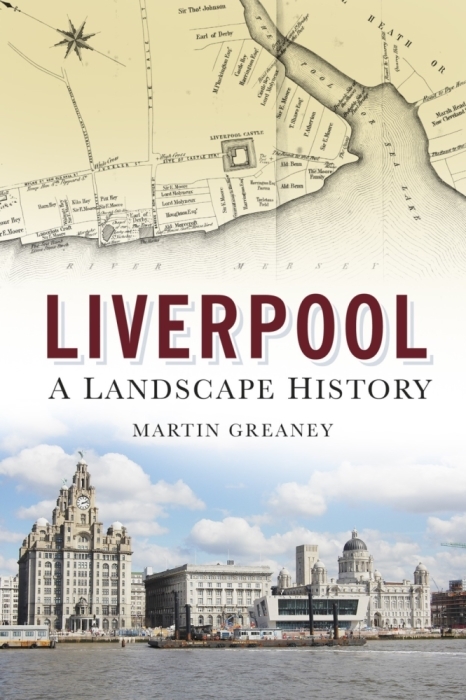 Also, the nature of the book is of bite-sized snippets of Liverpool’s past, so if you’re more keen on long-form history books, again look elsewhere. However, this is an easily-digestible compendium of history facts, easy to pick up for a short browse. Or, like me, give or get as a Christmas present, and use it as next year’s diary. As well as being a part time housing worker, Steven Horton is an author & tour guide based in Liverpool. 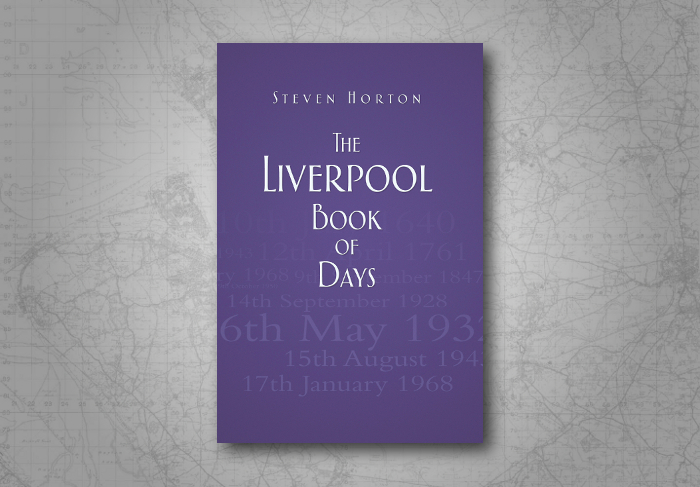 You can read more about the book, plus snippets, on the Liverpool Book of Days website, and Steven himself is on Twitter as @SteHortonLpool. The book is out now, so you should be able to pick it up in the usual places. However, if you want to help out this site, please consider buying through Amazon by clicking on the cover on the left. This site receives a commission on every purchase. Also, thanks are due to The History Press, who once again supplied me with a copy of the book for the purposes of this review.